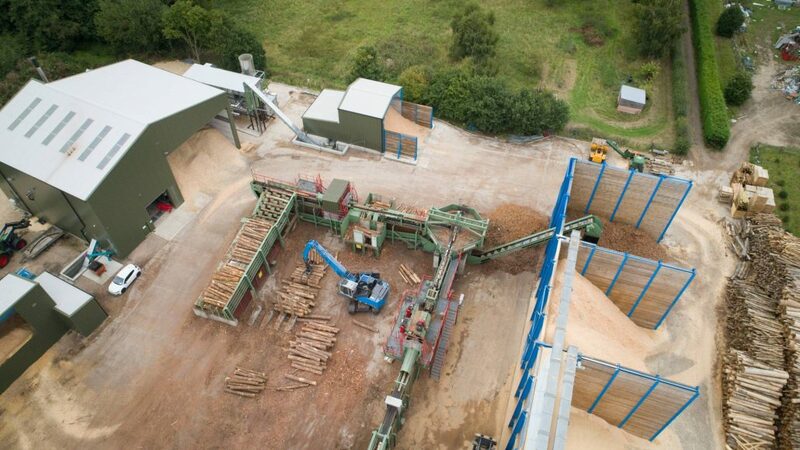 Quality is the corner stone of our business; we run & monitor our systems rigorously to ensure the quality of our wood fuel. 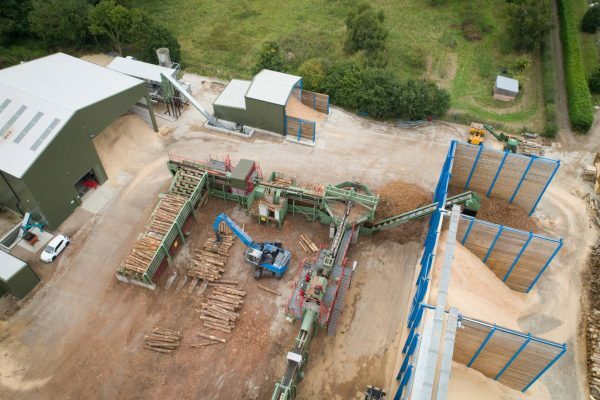 We are Woodsure Plus members and as such our systems are subject to their annual audits. 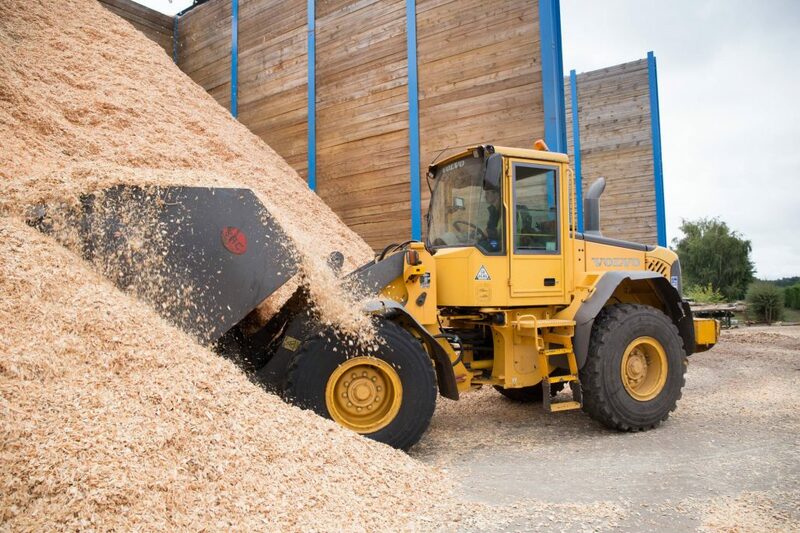 Forwood also comply with the Biomass Suppliers List (BSL) regulations and all woodchip sold by Forwood will come with a BSL number. 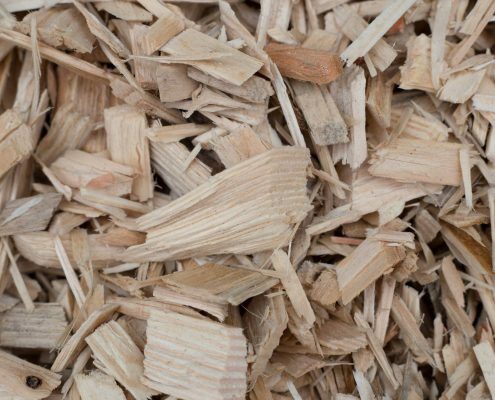 There are 4 key points that should be considered when looking at fuel quality; consistency, moisture content, chip uniformity & purity. 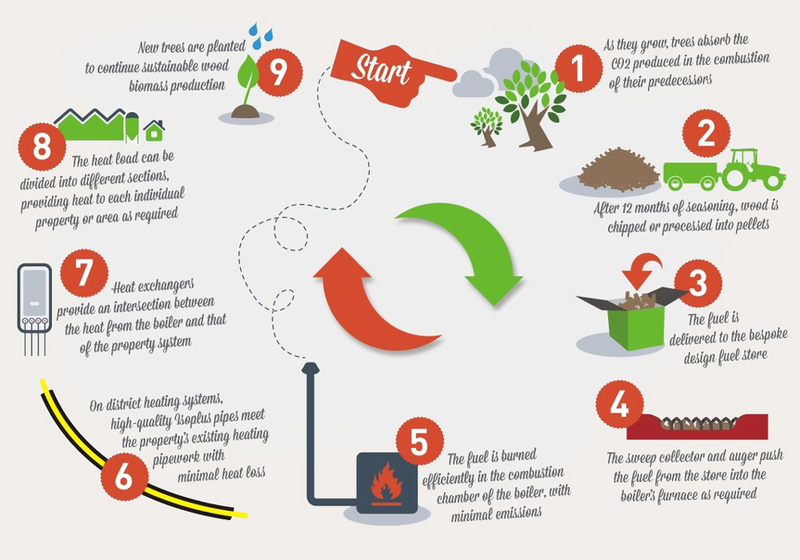 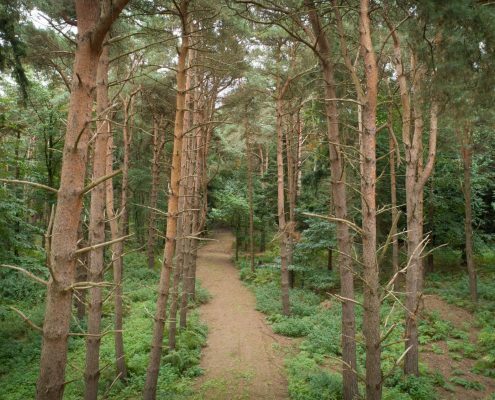 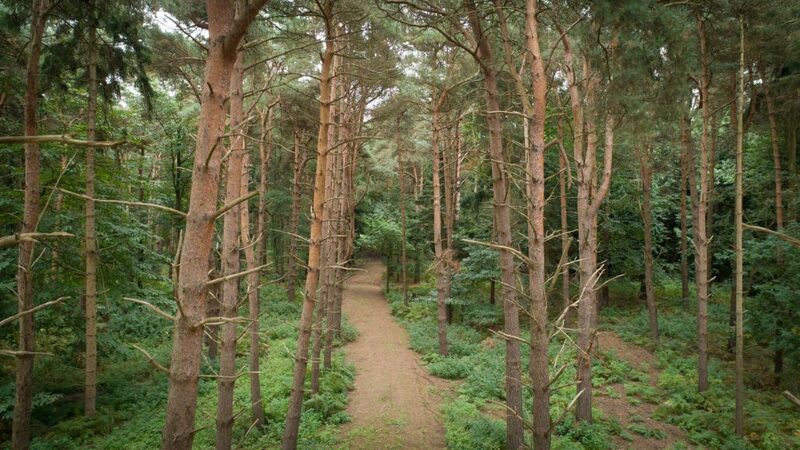 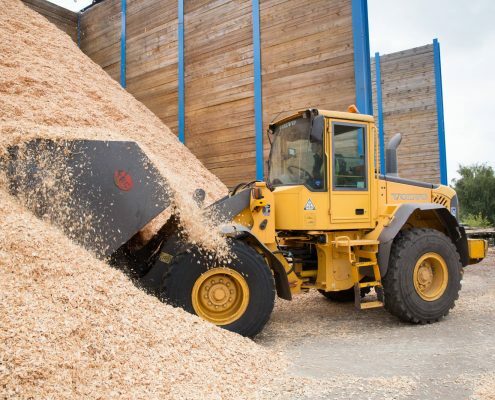 Under the Forwood system each of these points are carefully managed and our woodchip will deliver in each area. 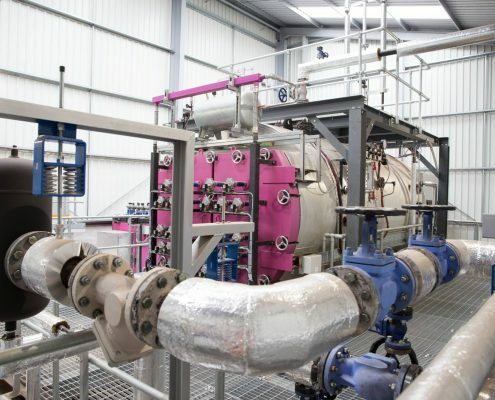 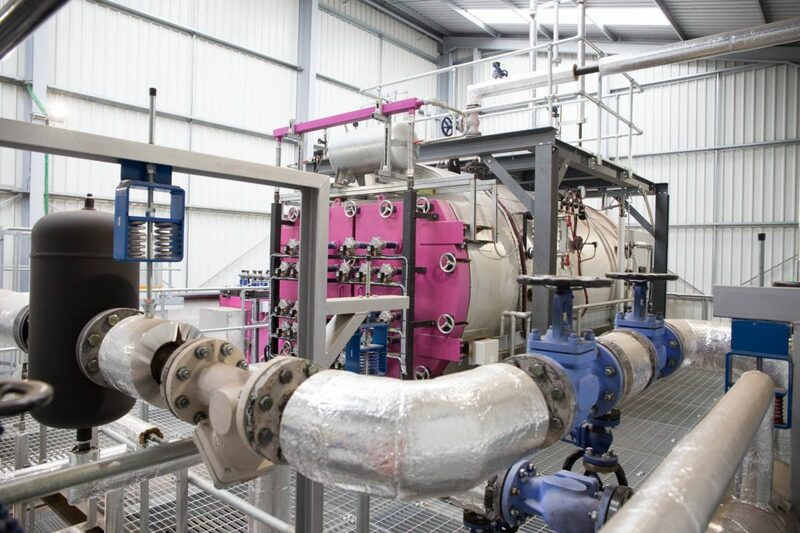 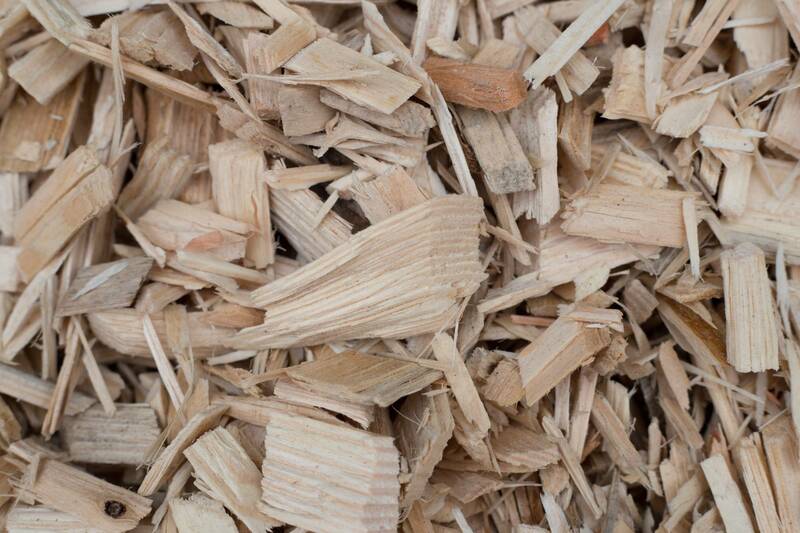 Forwood target a 25-27% moisture content for all woodchip; since experience has taught us this will ensure a clean, efficient and controlled burn in the boilers. 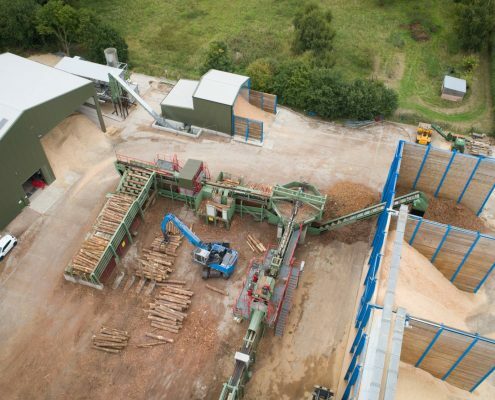 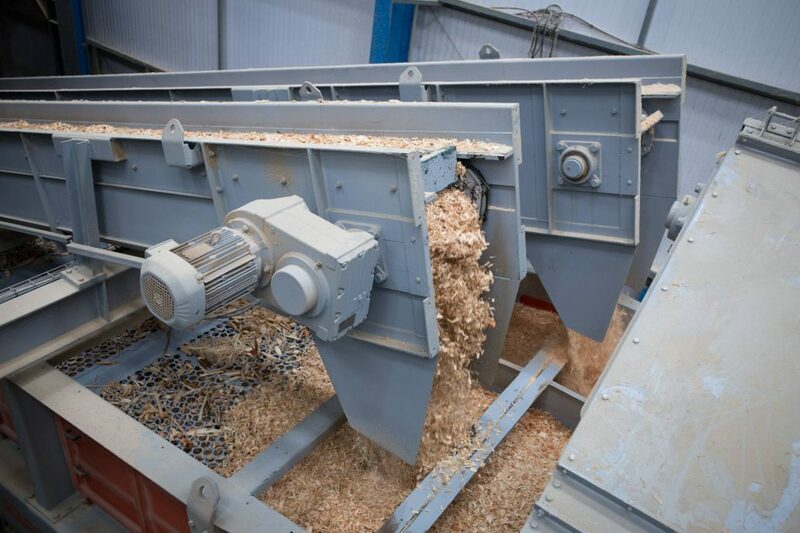 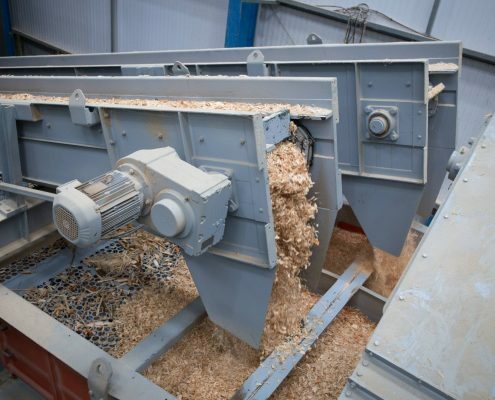 Forwood also offer opportunities for sawdust and other grades of woodchip so please contact us to discuss these.